Lightweight, comfortable, practical and sturdy, the gym bag Layton Fit is a modern and young-looking bag that can hold all the fitness gear you need. A must-have item for enthusiasts of sports and outdoor activities. An essential item to take your fitness gear with you at all times, this sporty holdall is the perfect ally for dynamic sportsmen and women like you, who simply can't stand still. 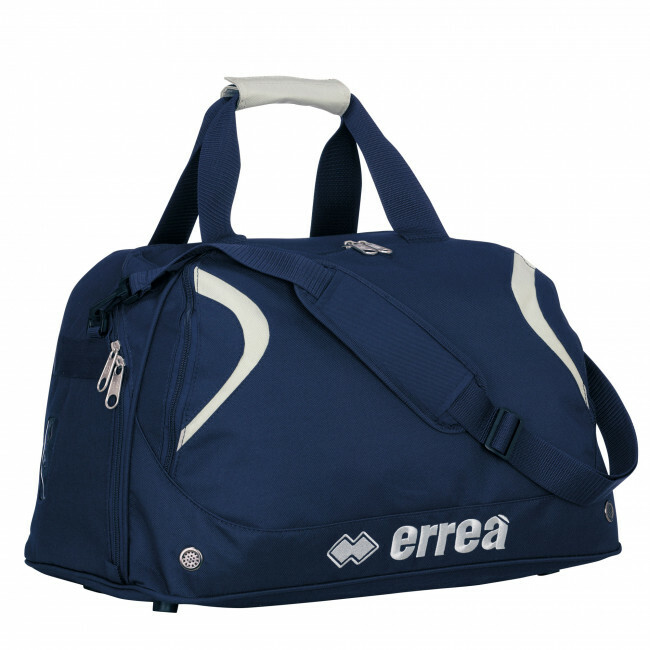 Nothing could be better than a large sport holdall to go the gym or the swimming pool. You will be able to organise all your fitness gear in the best possible way, and carry it comfortably and easily to your destination. Dimensions: 34x54x31 cm.